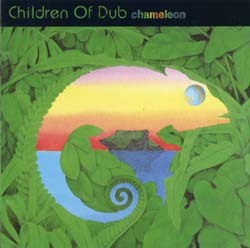 We'd met Luke from Children Of Dub through Whirl Y Gig. Their first album 'The Silent Pool' had been released on the Diversity label and had gained interest around Europe. They were now looking for a new record label and were very keen on joining Magick Eye. Their wonderful mix of dub, chill & trance appealed to us so we were very happy to release this album.